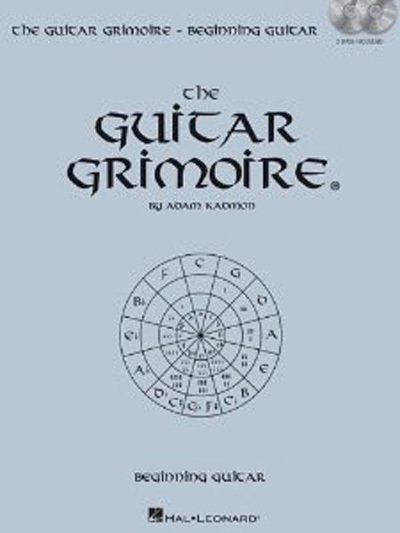 Here's the first book in this respected series to address the needs of novices who want to play right away, without lessons or reading music and tab. The Wizard presents 4+ hours of video instruction on two DVDs, with a supplementary book. Beginners will start playing chords and songs immediately, and after the first few lessons, they will be improvising and composing. Try this magical method and be amazed – it really works!